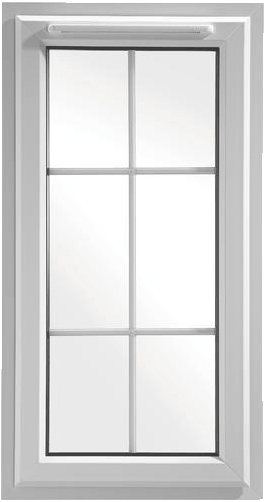 We supply and fit the classic Georgian windows in a variety of styles: bar, side hung, sliding sash, etc. The windows can be single or double glazed, made of uPVC or AluClad in a large colours variety. All windows we supply, have an ‘A’ energy rating and are fitted at very competitive prices. Contact us for a free of charge, no obligation survey. We offer you best practical advice on most suitable windows for your property. For pricing enquiries please contact us today.